Globarket is a socially responsible company located in San Diego, California. It was established because of the concern about the nature´s conservation. Our mission in the world is to reduce our carbon footprint in terms of air pollution, waste disposal, water pollution and global warming. The way we found to help more efficiently was to create a company dedicated to the recycling and collection of tires and to be able to give them a use to avoid that they end up in landfills, in the streets or in the oceans. By recycling tires we can give them a better use and prevent the accumulation of tires in deposits that promote the growth of rats and insects that affect health and produce diseases in human beings. In addition, when the tires are recycled we can eliminate the risk of an accidental fire in landfills. Besides reusing, we also have a commitment with our clients to provide them the best rubber products for engineering, playground and landscape applications. Crumb rubber is a material made from recycled tires, where rubber is separated from steel and other components of the tire. It can be used black or can be painted for a better visual image. Using colorized crumb rubber means creativity. By having crumb rubber of different colors you can make millions of figures on the floor. There is no limits, imagine that you can create basketball or soccer fields for a school, games for kindergartens with worms, bees or other animals on the floor. We offer lots of colors so that people can create anything on the floor. Playgrounds. The crumb rubber in the playgrounds has many benefits because it provides greater safety to the children because the rubber provides a property like a sponge that absorbs the hits, thus avoiding the typical scrapes of the children. In addition, it is non-slip so it also prevents falls by not being slippery. One of the main advantages is that it is friendly to the environment because it does not emit harmful substances that affect the health of children who are playing there. It is very resistant because it supports the continuous use of the children without having to do any maintenance; resisting the changes of climate like rain, cold or extreme heat without affecting its components. Although at first sight it might seem expensive, we invite you to analyze the multiple benefits and to evaluate the costs of maintenance and replacement that you would need to pay compared to other materials. After that, you will notice that it is an investment that will suit you in the long term because it can last more than 15 years. Not for nothing, it is becoming the favorite material of schools, hotels and recreational spaces. Another benefit is that this type of material also filters out rainwater. When it rains, the water falls on the floor and the rubber begins to filter the water. So the water will get clean to the ground, avoiding the typical waterlogging and slippery properties of other types of floors. Fields. Crumb rubber is also used for soccer, football and baseball fields, among others. The synthetic grass usage is a measure that helps the environment and also uses rubber. It helps the environment because it contains qualities of natural grass but has durability and less water expenditure. The filaments of the natural grass are designed to imitate the real grass, providing better comfort in the game. In addition, synthetic grass have sand and rubber creating a sponge that helps to cushion the blows of the knees that occur when people is running. Waterproofing. There are waterproofing that use recycled tires and each bucket contains a recycled tire. The benefits of these waterproofing are that they can be used in various materials such as bricks, tiles, concrete, among others; although it is not recommended to use it in swimming pools. The benefits are that the rubber gives it more durability and resistance as they avoid cracking (just like on the asphalt). Asphalt. Rubberized asphalt came to revolutionize the world of highways, creating tougher freeways that withstand climate changes without cracking. Also, this material provides greater traction and safety while driving because it is not slippery and do not create flooding. Durability of highways is one of the aspects that make it the best choice; it lasts 50% more time than the regular asphalt. 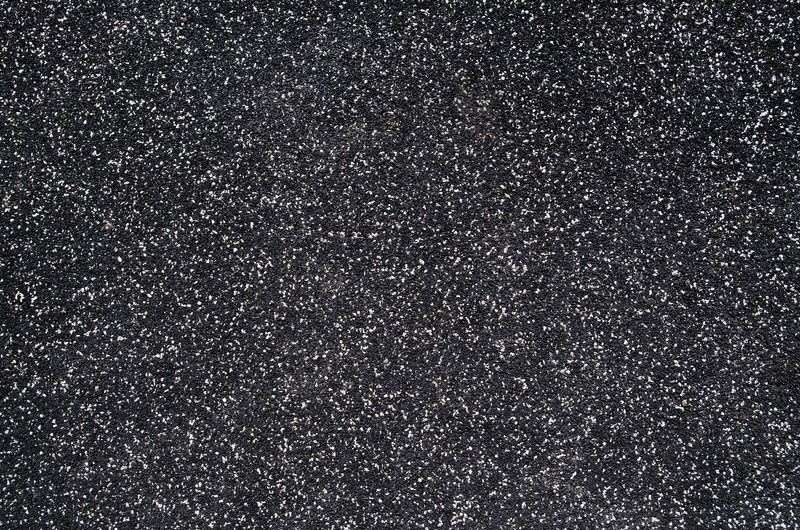 Also, this type of asphalt is suitable for parking lots, recreational areas, to make bike trails, among others. Speed bumps. This is a new product that is growing because they are less expensive and easier to assemble. Also, it needs less maintenance over time. Speed bumps are used to slow traffic where there are lots of pedestrian. It’s a really good solution for school parking lots, private roads or in the neighborhood to take care that cars do not exceed the speed limit. Each speed bump takes up about 5 tires, so we can save the environment while satisfying our needs as a society. In Globarket you can find granulate to complement the creation of various materials. As well as tire derived fuel, colorized rubber mulch, colorized buffing, among others. Consuming products that use recycled tires perform real actions to take care of the environment, if you want high quality in your rubber products Globarket is your best choice.